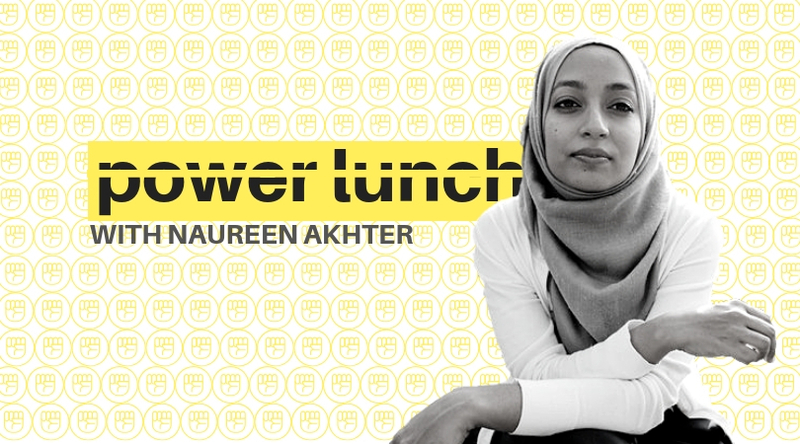 Power Lunch with Naureen Akhter brings DC-area Muslim youth together for an afternoon packed with social justice and political activism. Naureen is Director of Organizing for the recently-elected and youngest-ever congresswoman, Alexandria Ocasio-Cortez. Naureen comes to us from a year of organizing for Ocasio-Cortez to discuss the importance of American Muslim and youth involvement in powering a political movement. Find out how she became involved in a national campaign, how to build a political movement from the ground up, and how Muslim youth can make a political impact locally. Recommended for high-school-aged to college-aged young people. Light lunch and tea provided. Registration is required. Doors open at 12:45 p.m.